In addition to the huge inventory of supplies for lab animals that we carry, Lab Supply also has a full selection of janitorial supplies that are essential to upkeep of your lab. We carry everything you could need to clean your lab including dust brooms, mops, paper towels, trash bags, and trash cans. In animal facilities, dust is often a problem, especially with labs that use a lot of bedding materials. That is why Lab Supply is proud to provide you with the supplies to take care of the mess. 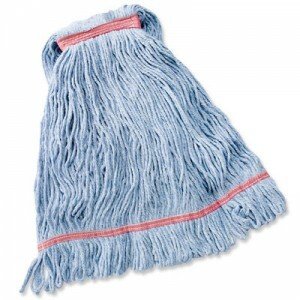 Whether you are looking for standard mops and brooms to heavy duty industrial dust brooms, we have the supplies you need to clean your lab. If you are interested in the janitorial supplies we offer and would like to see more, then please click here to view our full selection of janitorial supplies. Here at Lab Supply, we are committed to making sure you find exactly what you are looking for. If you have any questions about these great janitorial supplies, then please click here to visit our contact page. We will be more than happy to answer any questions you may have.